Having your air conditioner break down during the peak of summer is a scary proposition, especially considering how hot Texas summers can get. What next? Your go-to option will probably be to get online and find a contractor to fix you up. Unfortunately, while your troubles should end there, they might only begin. Because of how complex AC repairs can get, a lot of companies get away with a lot of unsavory practices – surely we've all heard of those evaluations with astronomical cost estimates. After all, chances are you don't have the first clue why your home's unit has broken down or what to do about it, and the bad apples will try to capitalize on that. But the shenanigans don't stop there – some of these contractors will even try to convince you to replace your entire HVAC unit with one of their own, exchanging business ethics for profit. The worst of it is that the air conditioner being thrown away would often work perfectly fine with just a few tweaks done to it. That's exactly what we'll have in mind should you call us for system repairs. We always try to take a minimalist approach when performing AC repair services in Boerne— after all, we'd hate to force our customers to bear additional expenses for costly and hard-to-get parts that aren't due for a replacement. A lot of the units we repair broke down because of "shelf life" – either the warranty expired or the unit wasn't manufactured that well to begin with. As dire as this sounds, it's usually only one or two parts that have went and need replacing, which is all the more reason to have a knowledgeable technician take a closer look. ​Other reasons for system malfunctions involve a lack of proper maintenance or surrounding contaminants such as dust, dirt, water and even insects making their way into your cooling unit. 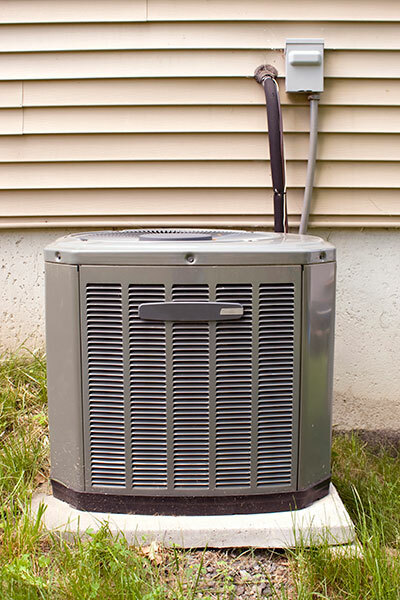 Maintenance is great, but if you've never had your air conditioning unit taken care of, don't worry about us judging you – ours is to do what we are asked to and provide future guidance if necessary. 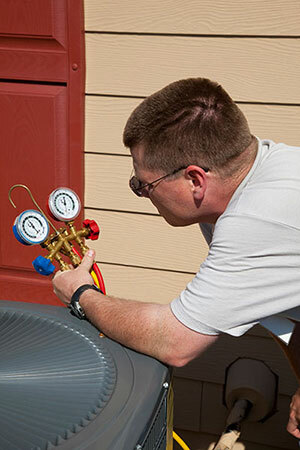 The scope of our AC repair service in Boerne, TX is large enough to encompass both indoors and outdoors units. Likewise, we also repair units of all sizes and no matter their features, and we also handle systmes that were installed in difficult areas. That's right: you might think that grabbing that shaky ladder to figure out what's wrong is a good idea, but you should leave those adventurous repairs to us. Lastly, we also provide repairs no matter the type of housing and environment involved – our team can reach the least accessible areas in order to get your air conditioning unit back to its former glory. It's all on you, really – all you have to do is give us a call without worrying about the price or our capabilities. Rest assured that we will have you covered on both grounds with affordable pricing and a level of technical knowledge that's harder and harder to come by these days.